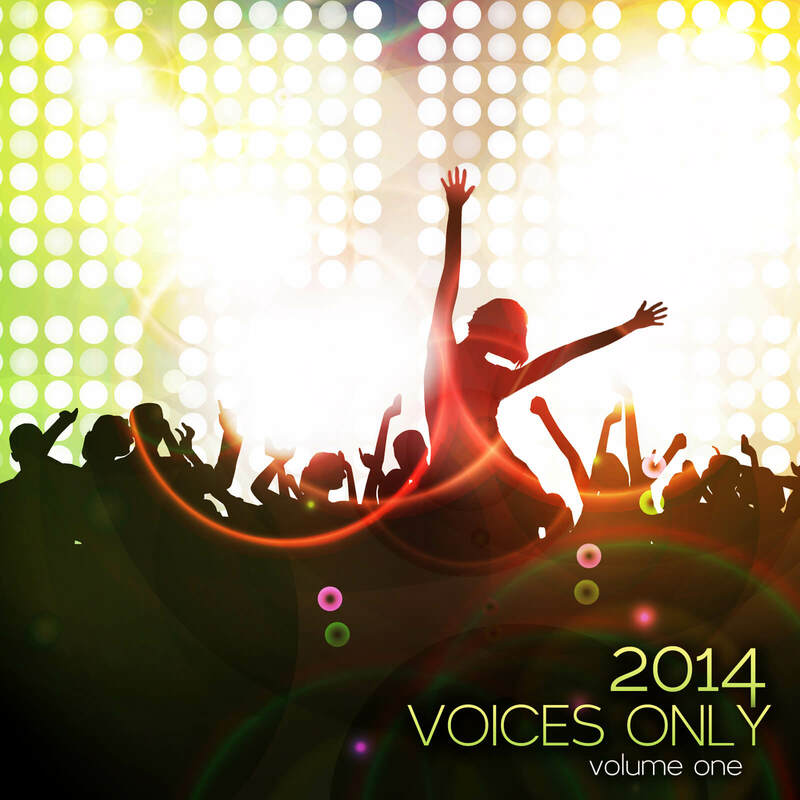 Voices Only: The finest a cappella on one album! 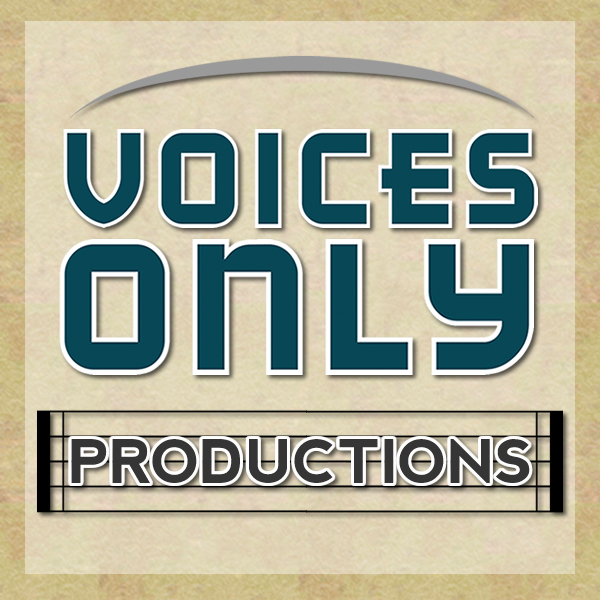 Voices Only 2019 Cover Contest! 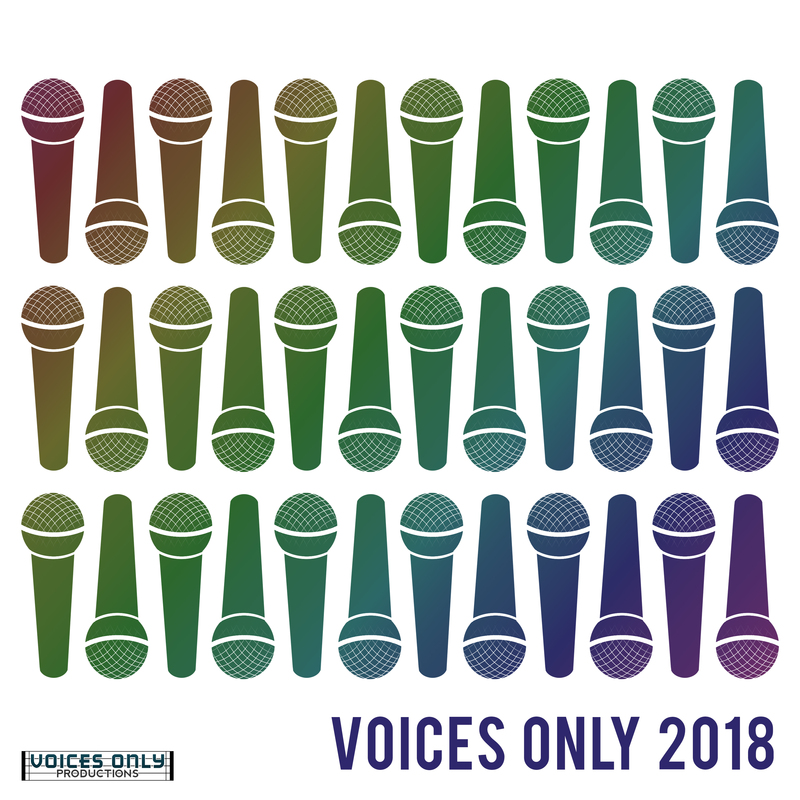 Want the fame and... well... the fame of having your artwork forever emblazened on a Voices Only album, to be seen by THOUSANDS of a cappella fans purchasing and streaming Voices Only 2019 on iTunes, Spotify and many other digital music stores worldwide? Not interested in fame? How about $100 cash and a free copy of Voices Only 2019 with your cover attached? --The only text that may be included is: "Voices Only 2019"
--Anything suggesting this is a physical or digital product, such as "CD," "DVD," "Digital Exclusive"
Other than that, you have complete carte blanche to use your imagination and skills to produce any kind of (clean and appropriate) design your imagination can muster. You can submit as many designs as you like. Only one will be selected for Voices Only 2019, but we might like one of your designs for a future album! The deadline to submit is 11:59pm PST on July 31, 2019. 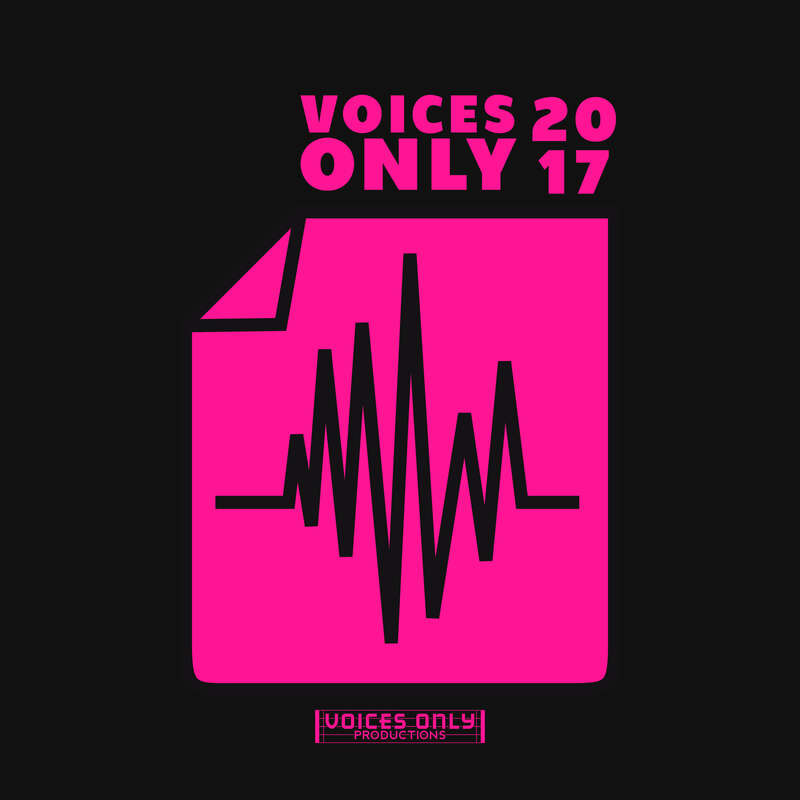 Just click the link below to send us an email to voicesonly@gmail.com with the subject line "Voices Only 2019 Cover Contest" and attach your design(s)! Please be sure to email us from an email address where we can reach you in the event your design is the winner, and also please include your name in your email.